These dogs are active, smart hunters who have been around for hundreds of years. American Leopard Hounds are medium to large all-purpose tree dogs and one of the oldest tree dog breeds in the United States. They are also known as the American Leopard, American Leopard Cur and Leopard Cur. According to the United Kennel Club (UKC), their noses are black, brown or liver, depending on coat color. The eyes are round and wide-set, and come in shades of yellow or brown, but they can also have 1 or 2 blue eyes. The tapered ears are short to medium and set high on the head. Their feet are rounded and similar to those of a cat, and the low-set tail may be any length or docked for working dogs. American Leopard Hounds have been in existence for hundreds of years. The origin of the breed is unclear, but researchers suspect they were brought to the United States by Spanish conquistadors. The first is that Spanish dogs were crossed with Mexican dogs before appearing in America. The other theory places the breed’s development in the southern part of the United States, where they were created by crossing hounds and herding dogs. These dogs were used to track and hunt small and large game — including bears and cougars. Despite the breed’s vague history, they were recorded in North Carolina in the early 1700s and later spread to other states. So few purebred Leopard Hounds remained by the early 1900s that the dogs were being crossed with other breeds and became rare by the 1950s. Fanciers J. Richard McDuffie, Leroy E. Smith and A.W. Carter noticed the shortage and set out to re-establish the breed. They sought out purebred Leopard Hounds and established the American Leopard Cur Breeders Association. The UKC recognized the leopard cur in 1998 and, along with the breeder association, changed the breed’s name to American Leopard Hound in 2008 so that the dogs could compete in events involving coonhounds. The American Kennel Club (AKC) added the American Leopard Hound to its Foundation Stock Service in 2012, and the breed will be listed in the Hound Group when it acquires full recognition. Leopard Hounds are loving and affectionate. They are protective, especially of children. They are smart dogs with a strong desire to please. They are also easy to train. Because they are scent hounds, Leopard Hounds are likely to wander off. Training yours will ensure they listen and react to commands, something they will do even when hunting or following a smell. Unsurprisingly, these dogs are efficient hunters. HIGH: Leopard Hounds have a seemingly endless supply of energy and stamina, and they need a lot of daily exercise. They can thrive in all temperatures, even extreme heat and cold. They would do best in a rural area with an active family. LOW: An occasional brushing each week will keep the coat in top shape. Bathe as needed. Thoroughly examine your Leopard Hound if you live in a rural area — look for insects and debris in and around the ears, eyes, paws and body. LOW: This breed is generally healthy. One common health issue is hip dysplasia. 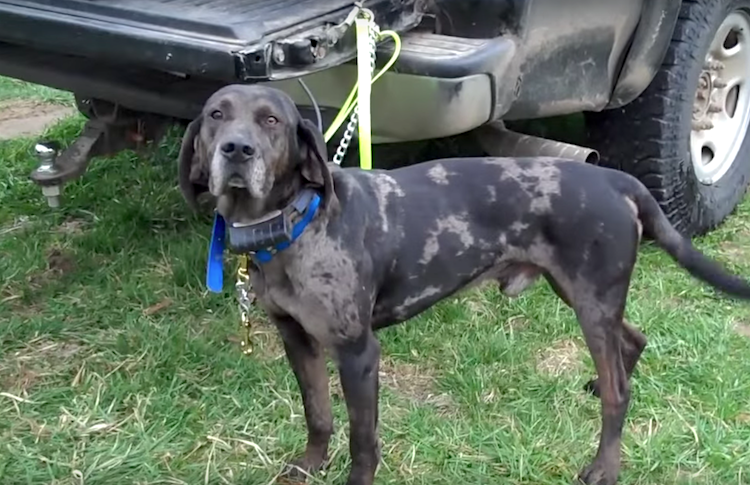 American Leopard Hounds are difficult to find. 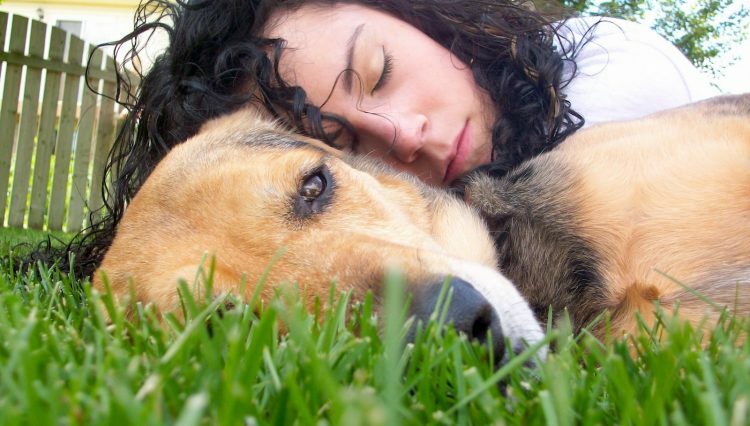 You can still check with local rescues and shelters in case a dog becomes available near you. If you contact a breeder, view the facility and ask for health clearances (specifically for the hips).